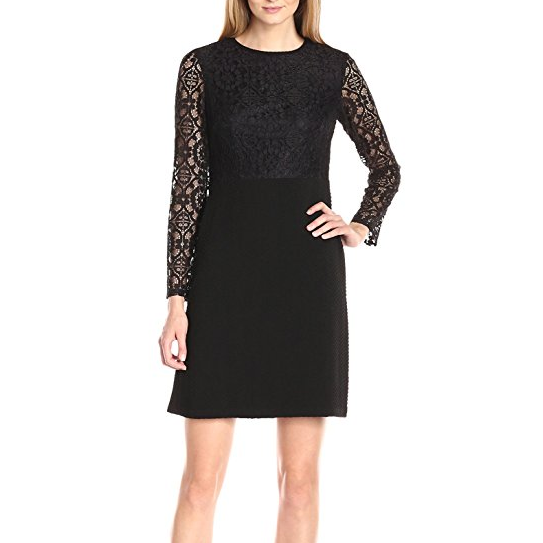 The Duchess of Cambridge stepped out on her first night in New York wearing this black fit and flare lace cocktail dress from Beulah London. The style is called 'Amara' and it is from the Beulah Spring/Summer 2015 collection. The dress has an embroidered organza which overlays a silk crepe de chine lining. 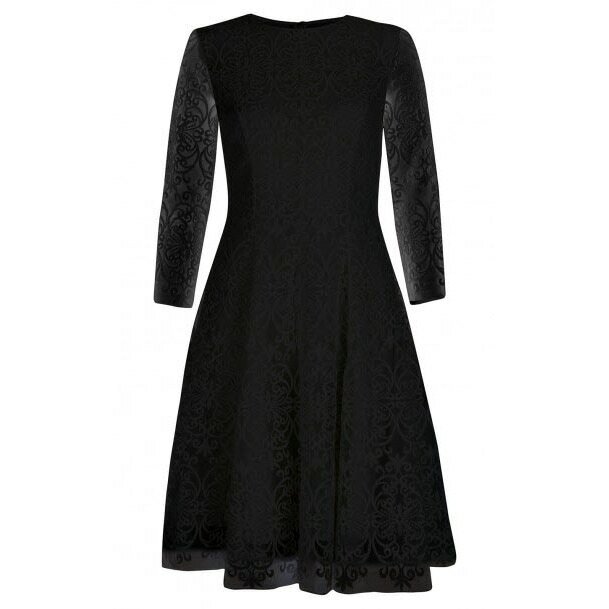 STYLE FILE of the Beulah London 'Amara' black fit and flare lace dress as seen on Kate Middleton, Duchess of Cambridge.